Jo Anne Darcy (b. May 2, 1931). Resident of Saugus. 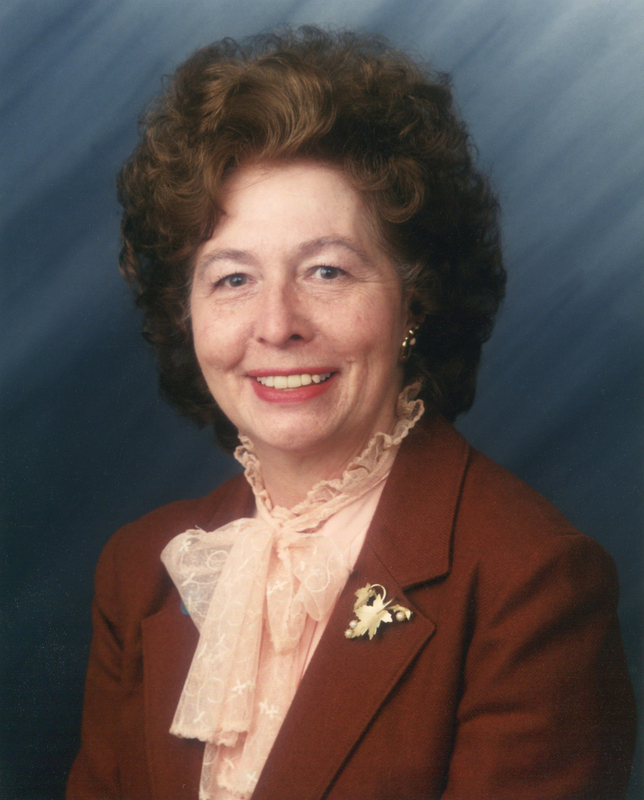 Santa Clarita City Council member, 1987-2002. Mayor in 1990, 1995, 1999, 2000. (As of 2014, still the only person to be selected as mayor in consecutive years.) Widowed from Curtis Joseph (Curt) Darcy (Dec. 19, 1922 - Jan. 17, 1991). SC9501: 19200 dpi jpeg from original BW print | Archival scan on file.